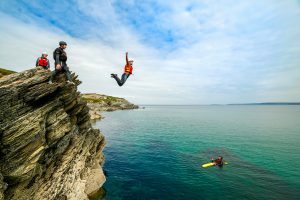 If you’re planning a Stag Do or Hen Party activity weekend in Newquay you’ll find the area has plenty to offer. 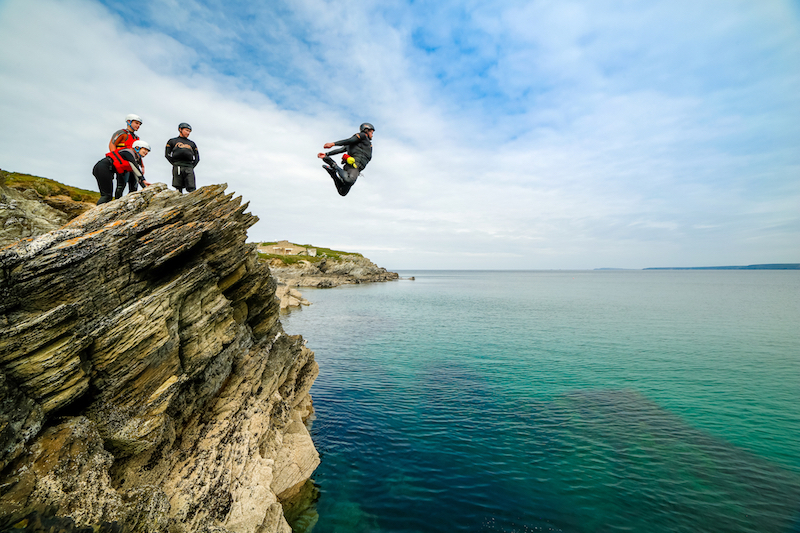 From super cool surf lessons on Fistral Beach, to adventure filled Coasteering there’s plenty to keep your group entertained! 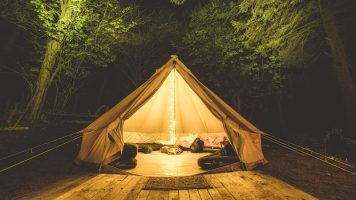 Let us take the hassle out of organising your activities, simply get in touch to let us know what activities you’re interested in and we’ll plan the perfect Stag or Hen weekend in Newquay. 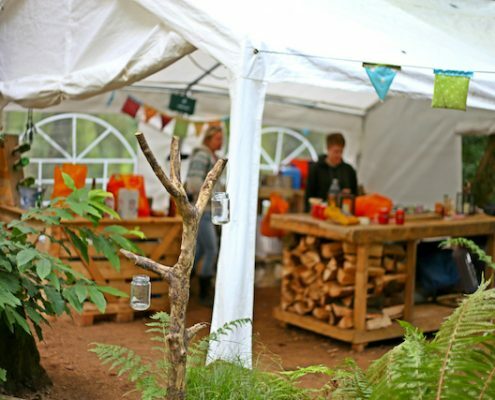 We offer flexible payment terms and our Price Match Guarantee means you’ll always get the best value for money. 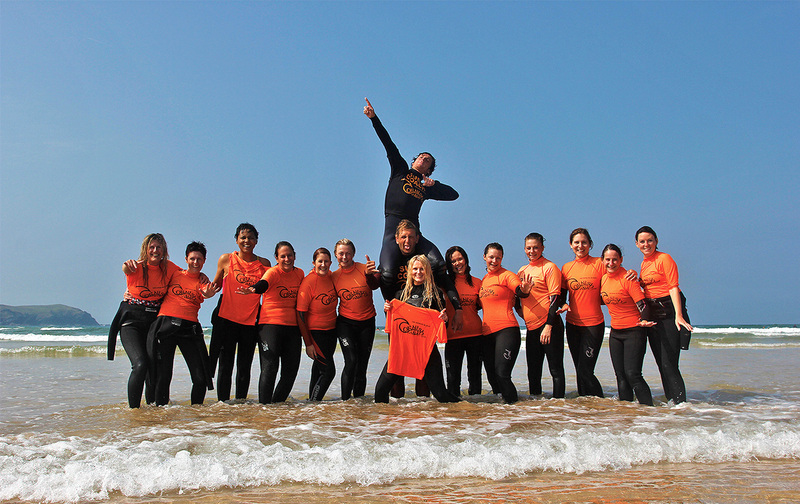 Join us for a Stag or Hen activity experience that you’ll never forget! 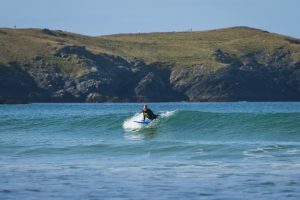 Join us for our unique surfing, coasteering & hosted wild camping package. 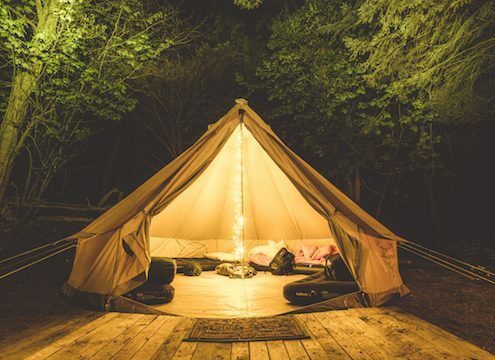 A night packed with woodland games, campfires and wild camping & a cool two-hour surf session in Newquay. 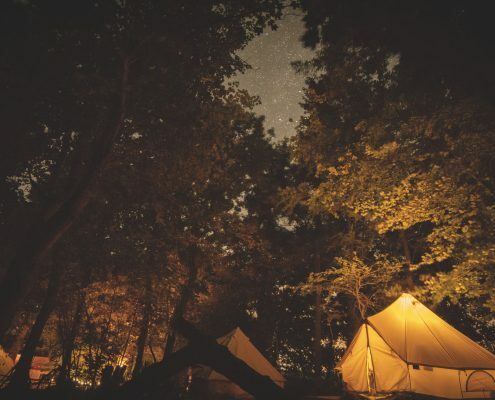 A night packed with woodland games, campfires and wild camping & a two-hour thrilling Coasteering session in Newquay. 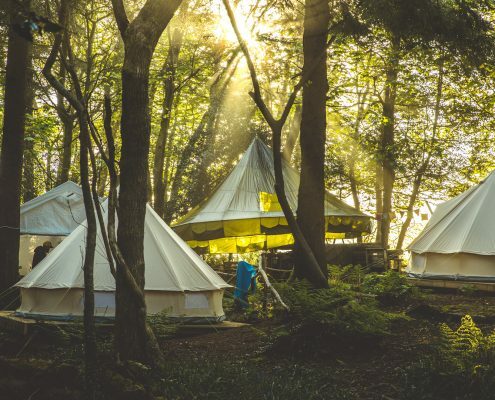 A night packed with woodland games, campfires & wild camping + two-hour sessions of Surfing & Coasteering in Newquay. 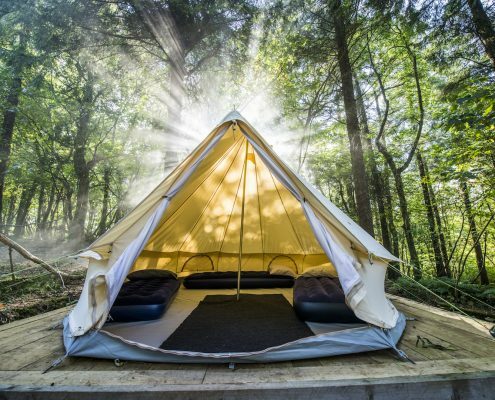 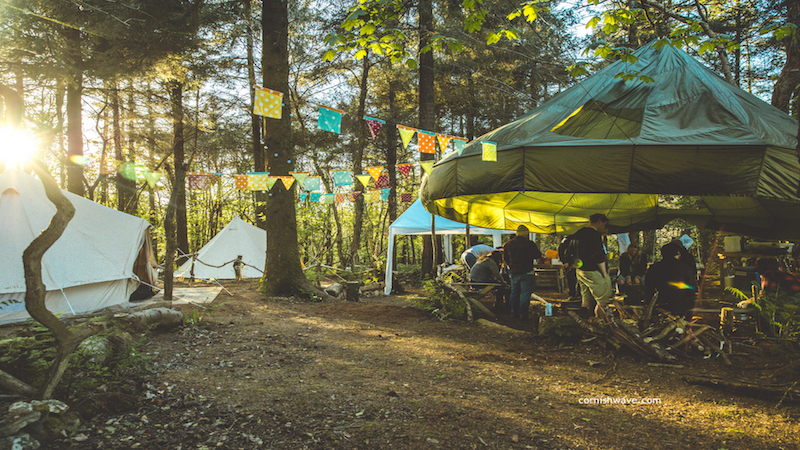 Set on the grounds of a live working dairy farm our woodland wild camp is purpose-built for Stag & Hen groups. 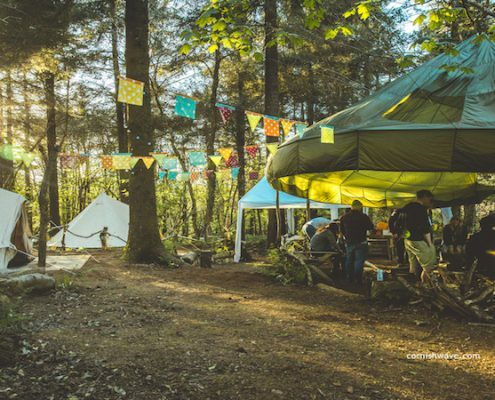 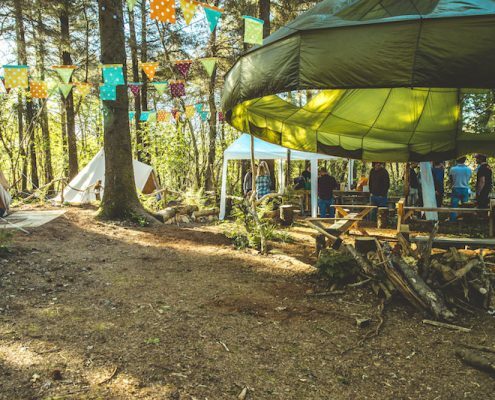 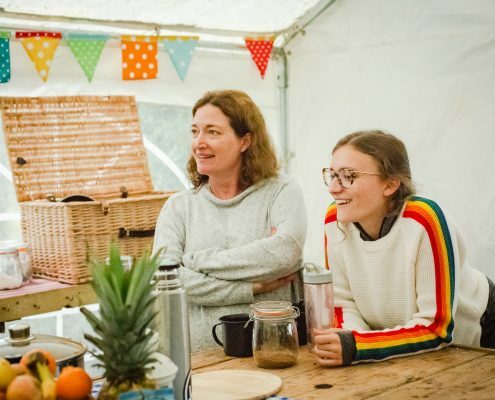 Our private woodland site holds two separate self-sufficient wild camps separated by large games area and open-sided barn perfect for socialising and enjoying a few drinks. 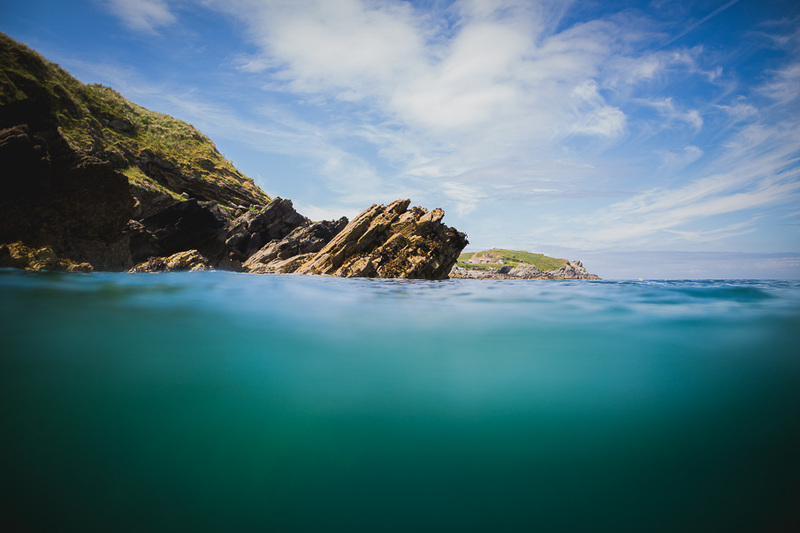 Call 01637 872031 or email using hello@cornishwave.com – Booking in advance is essential! 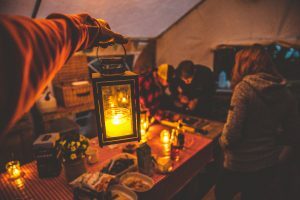 Each session is two hours long from once the group is ready. 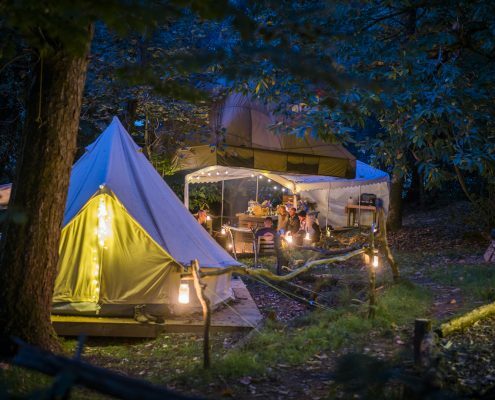 Book in confidence your activities will be exclusive to you & your group. 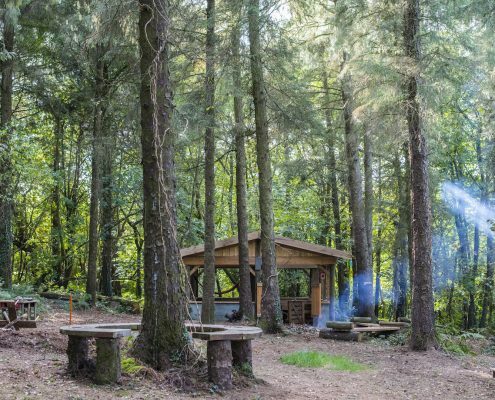 Your own private wild camp space packed with everything you need just for your group. 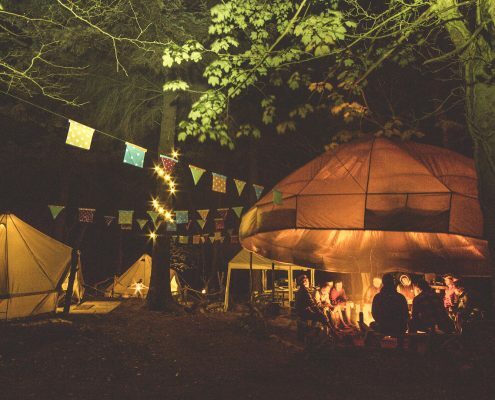 Tailor your activity & camping package to suit your groups needs. 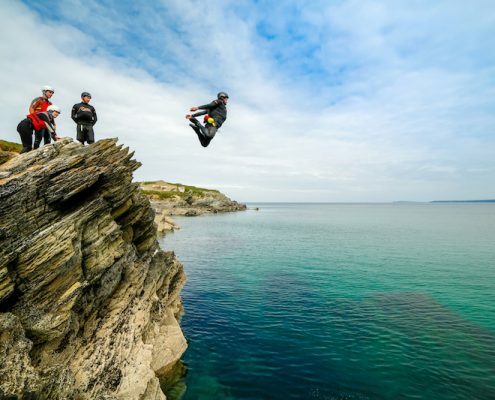 If you’re visiting Cornwall as part of your Stag Do celebrations there’s no better way to share time and experiences with friends than surfing on Newquay’s famous beaches or taking an adventure and coasteering along its famous coastline. 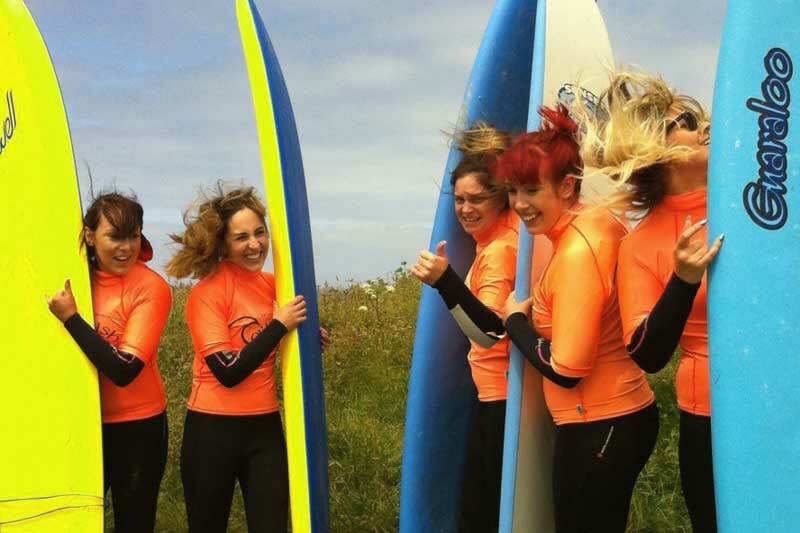 If you’re looking to share some experiences with friends as part of a Hen weekend Newquay’s famous golden beaches are perfect for trying your hand at surfing or discovering hidden bays and turquoise beaches whilst coasteering. 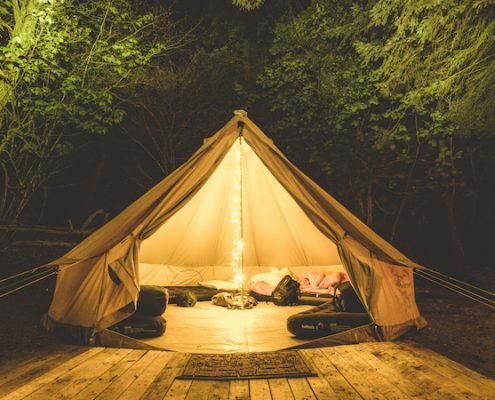 Let us build the perfect Stag or Hen Activity Package for your stay in Newquay. 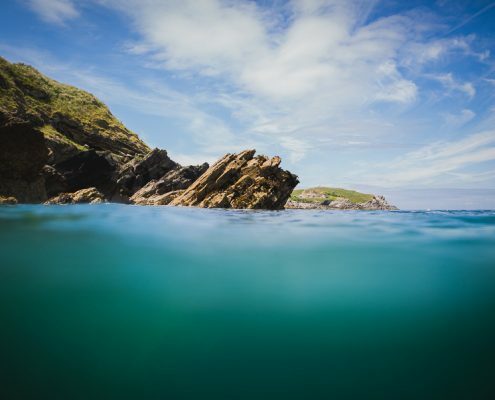 Get in touch today by using our booking form, send us an email using hello@cornishwave.com or give us a call on 01637 872031.